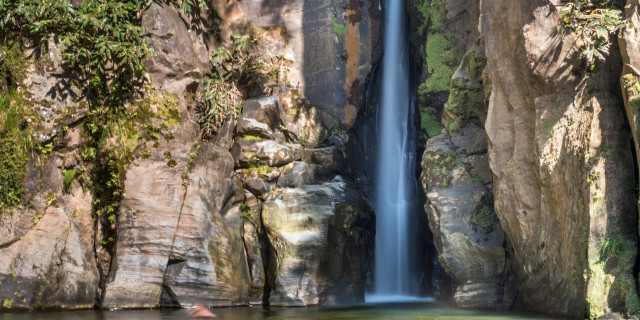 Follow a winding stream in Sao Miguel's interior of all shades of green for an ideal canyoning experience of abseiling, sliding, and swimming. 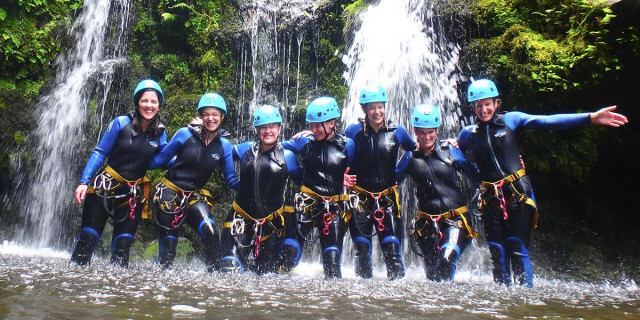 Enter the stunningly green interior of Sao Miguel for a canyoning route through winding streams and waterfalls. Splash your way through the day. Are you looking for more outdoor activities in Salto do Cabrito Waterfall?